with our senior management to discuss 1st quarter 2005 earnings . April 30, 2005. To access replay, call 402/220-9769. 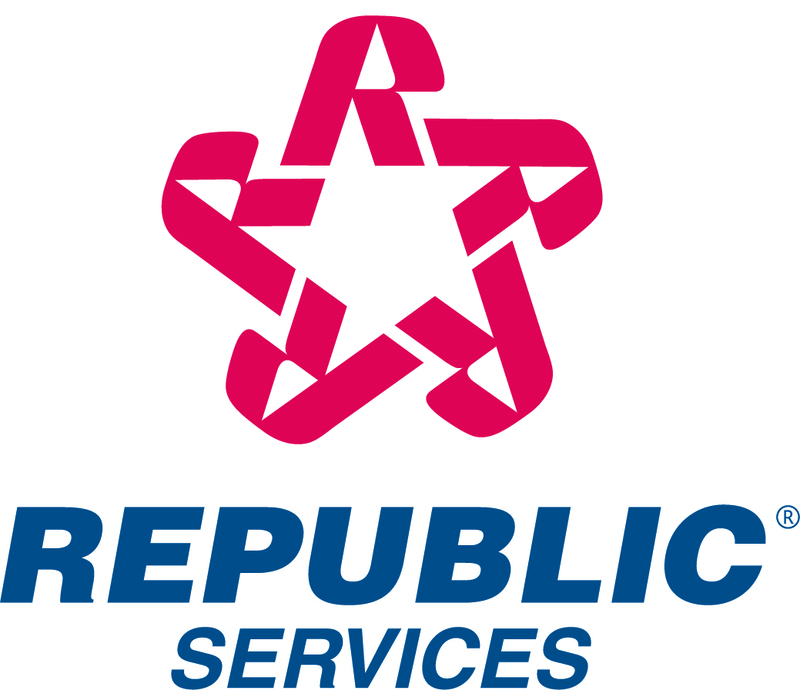 republic's web site at http://www.republicservices.com/.